Caution: danger of addiction! 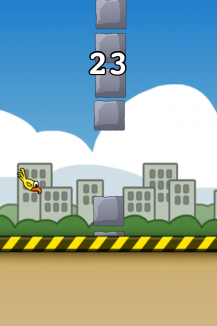 Collision Bird can't fly very well because of its tiny wings and falls down pretty fast. 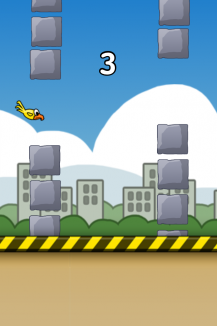 Help him fly as far as possible and keep him in the air by tapping. Avoid dangerous stones during his flight. For every stone you avoid you get a point. 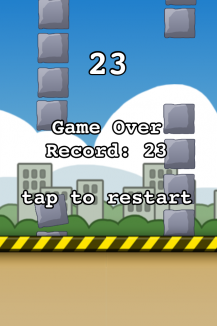 Download Collision Bird for free and beat the high score!